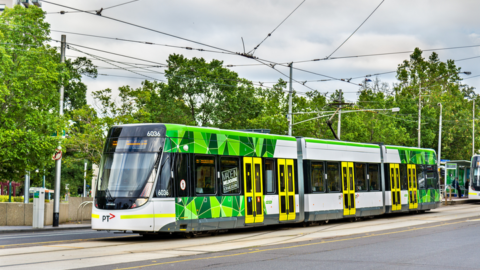 The Federal Government has allocated $1.6 billion in the 2019-20 Budget for road and rail infrastructure across Perth and regional Western Australia. The investment aims to ease congestion and drive stronger economic growth for WA, as well as enhance road safety. 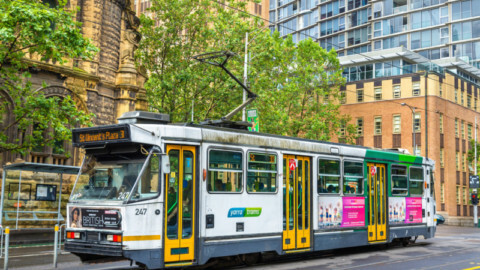 This marks the Federal Government’s third major infrastructure funding pledge for March 2019 ahead of the upcoming election, after investing $2 billion in a Melbourne-Geelong fast rail link and $730 million in North Queensland road upgrades. 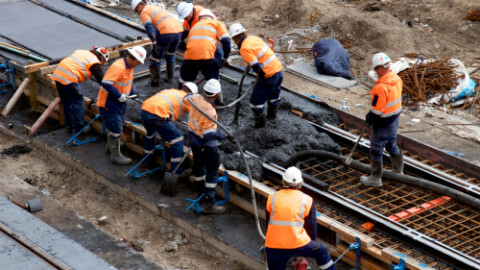 The Government said this announcement builds on the $9.81 billion in prior commitments to West Australian road and rail infrastructure since it came into government in September 2013, including $4.8 billion over the past two Budgets. The investment in congestion-busting urban projects includes $207.5 million to fund the removal of three level crossings at Oats Street in Carlisle, Welshpool Road in Welshpool and Mint Street in East Victoria Park, and $115 million for the Fremantle Swan River Crossing Traffic Bridge. Those level crossings are some of the worst across Perth. Removing them will deliver significant amenity, productivity and congestion-busting benefits. The 257m Fremantle Traffic Bridge will include both a road bridge and a track rail bridge, and improve freight productivity and access to freight gateways across Perth. The Federal Government is also committing an additional $151.5 million towards the Tonkin Highway Stage 3 extension, bringing its contribution to $404 million (or from 50 to 80 per cent of the total project costs of $505 million) to ensure this project can get underway in earnest. It will also provide $10 million towards intersection improvements at Thomas Road and Nicholson Road under the Urban Congestion Fund, which comes on top of an announcement in early March 2019 of $96 million towards five congestion-busting projects in Perth. Prime Minister, Scott Morrison, said this year’s Budget also locked in further federal support for crucial infrastructure projects across regional WA, including the Albany Ring Road, the Karratha to Tom Price Road sealing, additional funding towards the completion of the Bunbury Outer Ring Road and other regional road corridor upgrades such as funding towards the Pinjarra Heavy Haulage Deviation. 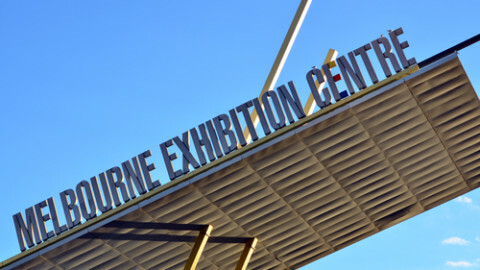 “The upcoming Budget will continue the Federal Government’s firm commitment to ensuring Western Australia gets its fair share of infrastructure funding now and into the future,” the Prime Minister said. Minister for Infrastructure, Transport and Regional Development, Michael McCormack, said the investment would make roads safer and boost productivity by investing in freight corridors. 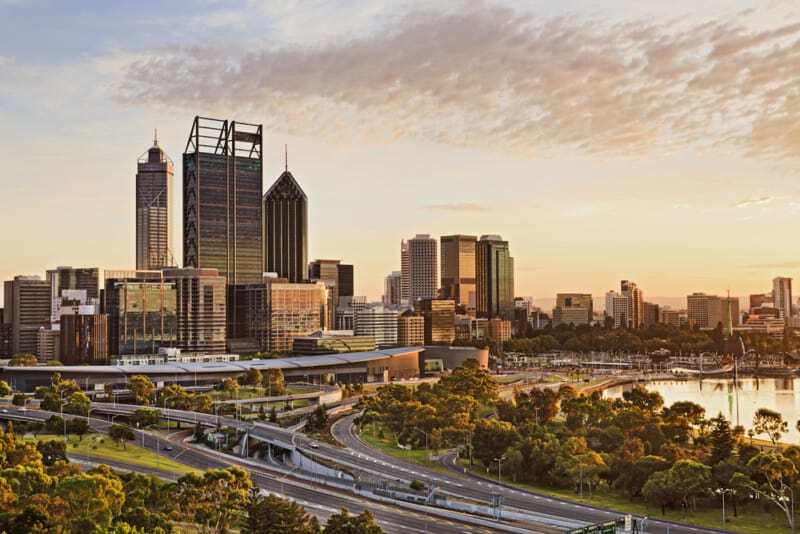 The Federal and Western Australian governments are also continuing to work together to negotiate the Perth City Deal, which will focus on securing the wider benefits of METRONET and to ensure there is a shared long-term vision to effectively address the future growth of Perth.